You work hard to take care of your family, but what would happen to them without you? Would they have enough to live on, to pay the mortgage and continue pursuing their dreams? Could your spouse handle your debts without your income? And who will take care of your children? While these aren’t comfortable questions, thinking through these scenarios will help you plan for your family’s welfare. Below are just a few reasons everyone should considering buying life insurance. Perhaps you’ll want to leave behind enough for your spouse to pay off the house, or maybe you’ll decide to set up a college fund for your children. Whatever your obligations, a life insurance policy will help you provide financial relief for your family, reducing the pressure so they can work on putting the pieces back together. Many people without life insurance overestimate its cost, assuming it’s a luxury they can’t afford. In fact, these policies are an extremely affordable necessity, usually costing no more than a few hundred dollars per year. Even a basic funeral can cost thousands of dollars, an expense many families can’t afford. Your life insurance policy takes this financial pressure off of your family and allows them to hold an appropriate service without worrying too much about the fee. Life insurance is one of the few income types that aren’t subject to tax. 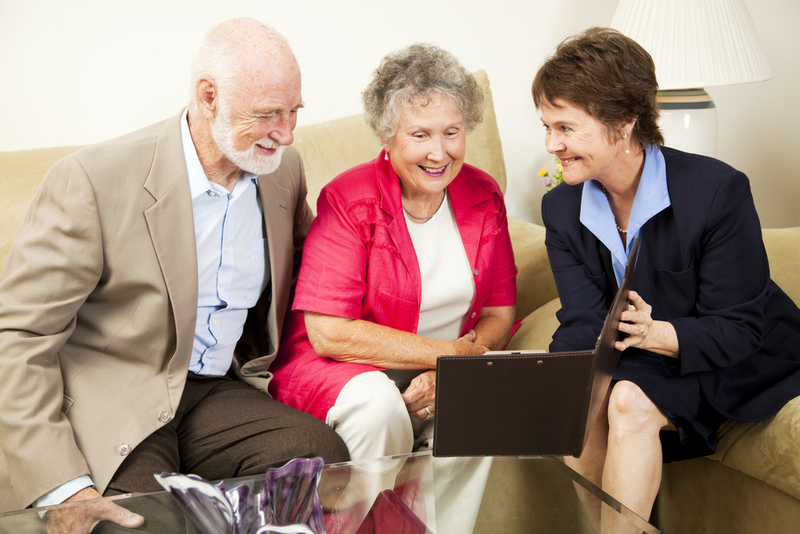 When you buy a policy, you can be confident that every penny will go to your beneficiaries. The experts at Reed Brothers Insurance in Campbellsville, KY, have been matching clients with policies since 1912, building a reputation for friendly, personalized service. As an independent agency, they offer plans from a wide array of some of the top carriers in the country, giving them a range of policies to choose from. To request a quote for life insurance, visit them online, or call (270) 465-2717 to speak with a representative today.